Peace and quiet. Food and drinks. Sun & beach. Femmasteren is located on Havnegade in Marstal and is surrounded by the maritime environment. Walking distance to woods, beach, bike rental, shops and grocery shopping. Marstal Maritime Museum is the closest neighbor. The buses at Ærø are free and walk every hour, just 5 minutes walk from Femmasteren. 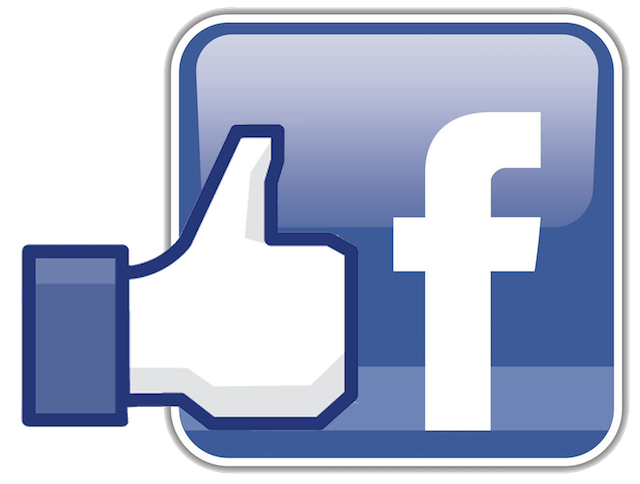 At Femmasteren our passion is to create a cozy environment and a good level of service for our guests. We have a well-equipped community kitchen as well as beautiful common areas with a farm environment. We have 4 bikes that can be borrowed for a sightseeing trip in Marstal city. The cafe has regular opening hours in high season. 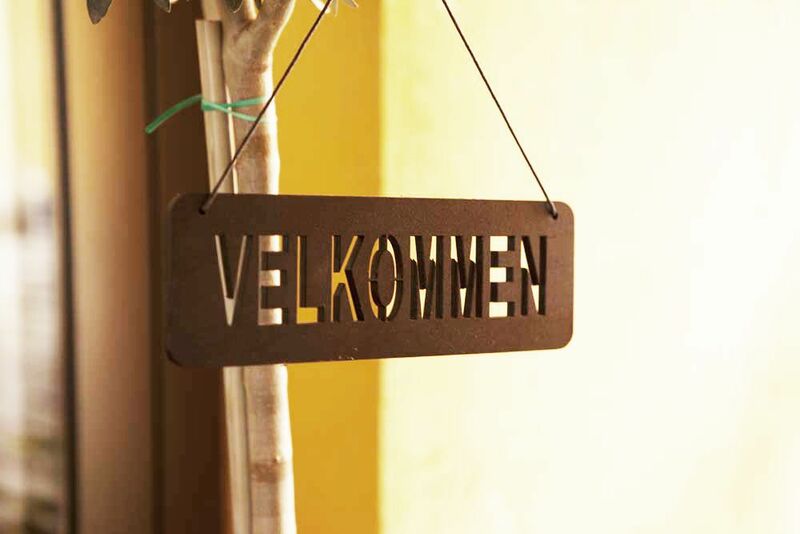 Ulla and Carsten Nørgaard welcome you to the Femmastaren, Hotel and Hostel. The name of the Femmasteren assumes that the house has 5 chimneys. We have been told that the house has always been called this. For a period we do not know, there have been less than 5 chimneys, but in 2006 they were restored when the house underwent a major renovation and after that the house was called the Femmasteren again. We have also been told that there has been a bathing house, poor man's farm and municipal office. If you have an exciting story about Femmasteren the former Marstal hostel. Feel free to write, call or look over and tell us. 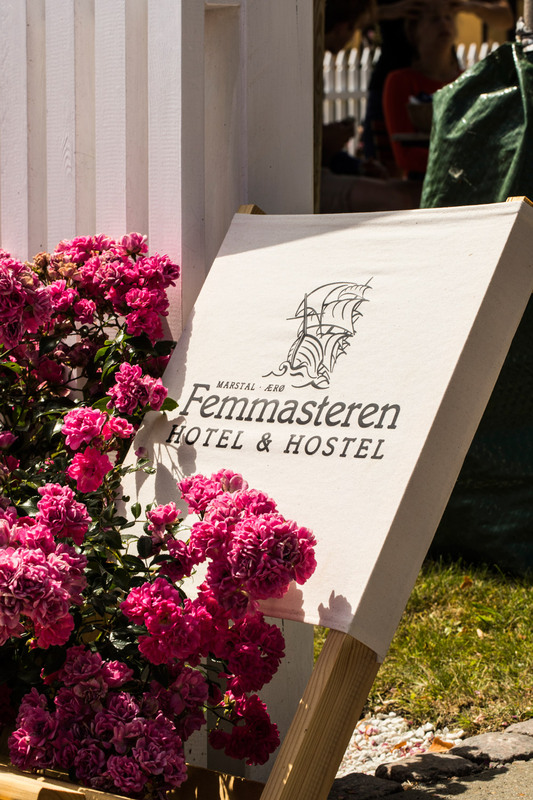 We bought Marstal Hostel on November 1, 2015 - now renamed to Femmasteren, Hotel and Hostel. 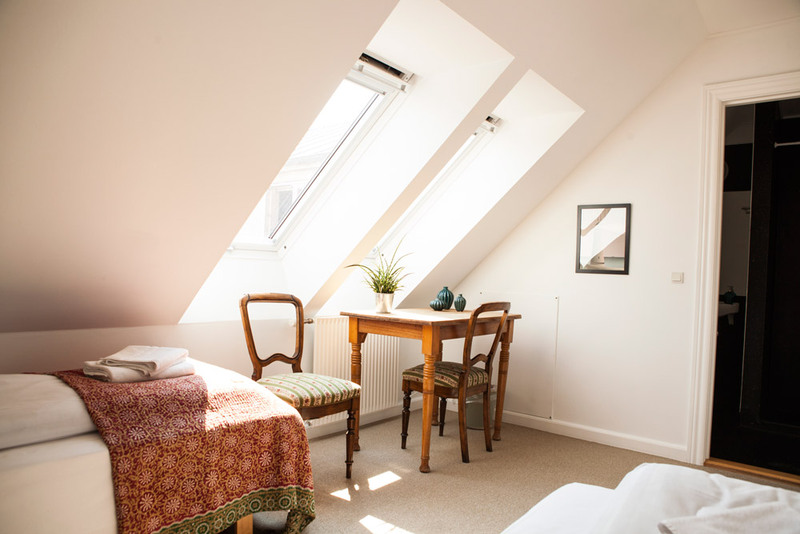 We made 7 hostel rooms into hotel rooms on the part of the house that was recently renovated when we bought the Femmasteren. They now consist of either double bed or 2 single beds, TV, tea & coffee. 4 of the hotel rooms are en suite and wc and 3 rooms have shared bathrooms. In order not to go to bed, we have reassembled the bunk beds that were left in the other hostel rooms. The funeral has 86 beds divided into 26 rooms. We moved the reception from Færgestræde to Havnegade. So it is located on the main staircase overlooking the harbor and the water. In 2017 we installed wilderness baths with 38C warm water, which we call Sømandsbadet, and at that time we also made our cozy yard. The common room has 4 beds. You can book a bed and you do not know who you share room with. 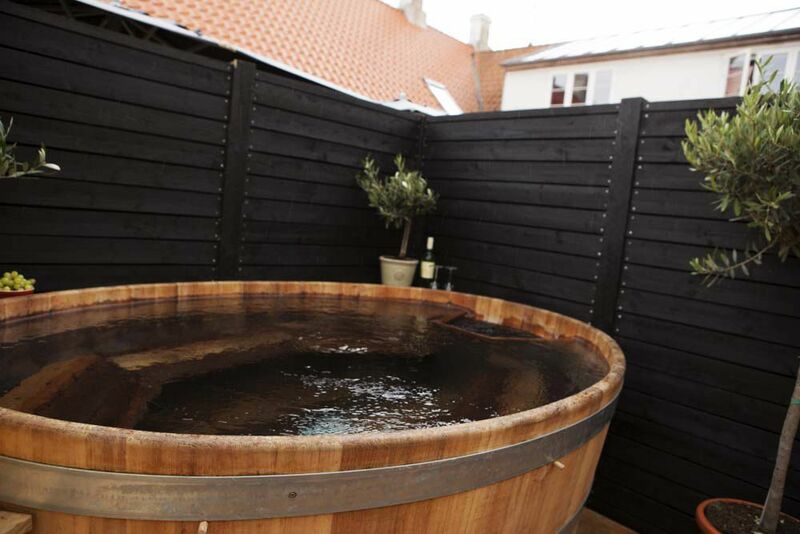 Femmasteren has a wellness area that we have called the Sømandsbadet. I Marstal you must visit Eriks Hale, located a outside the city and close to the marina and to kinds of sea.